"Emma on reception is very pleasant and helpful. Could do with hot chocolate as a drink option . " 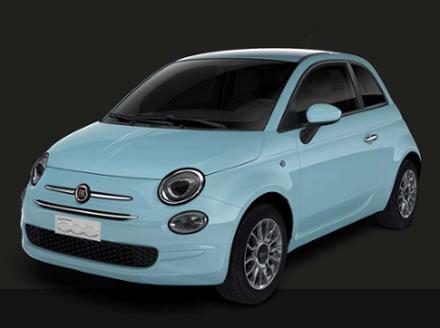 Take to city roads in style, by driving away from Motorparks with a used Fiat 500 that is bound to capture plenty of attention. With a retro theme that runs across both the exterior and interior of the car, the Fiat 500 perfectly demonstrates how to take a classic design and bring it bang up to date. 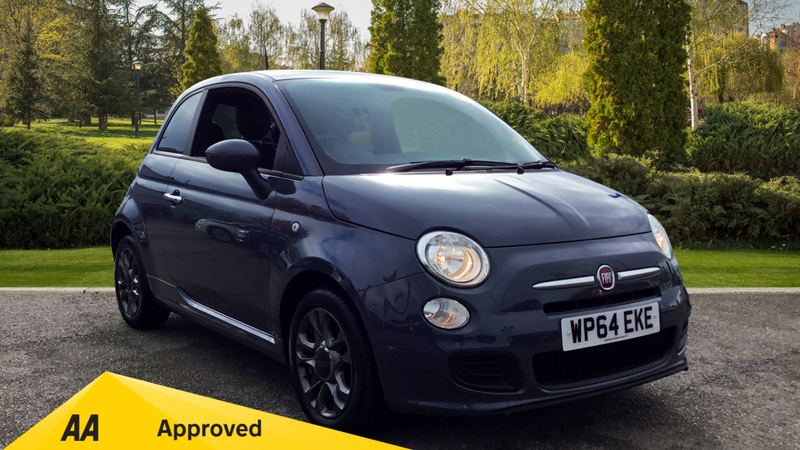 The fact that the Fiat 500 achieved a five-star rating in the tough Euro NCAP test also highlights how safe this car is out on the open road. 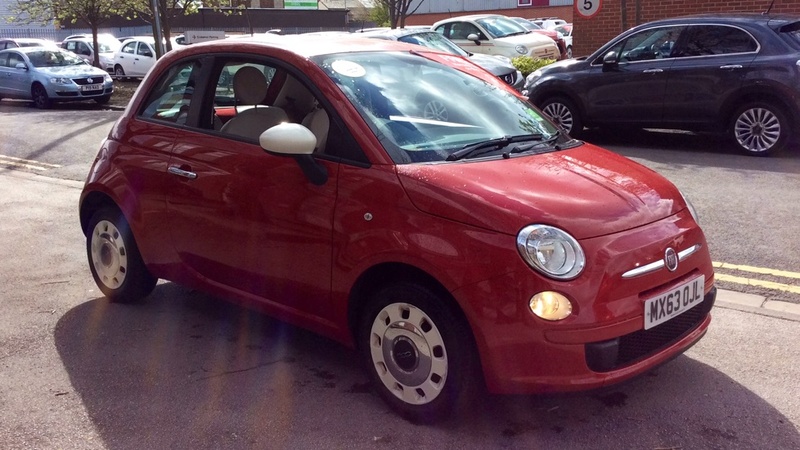 Browse our collection of used Fiat 500 cars for sale below – the supermini that oozes style. We have models in black, blue, red, white and grey paint jobs – make an enquiry online today. We also have an extensive selection of used Fiat 500L cars in stock as well, if you believe that size really does matter.